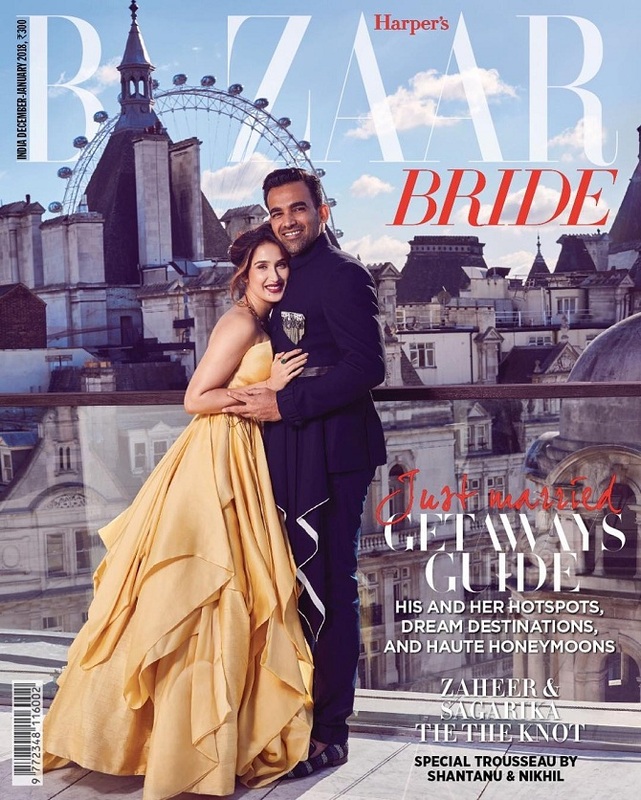 Zaheer Khan and Sagarika Ghatge Photos "Harper's Bajar Bride"
Cricketer Zaheer Khan and actress Sagarika Ghatge, who tied the knot in November, have been featured on the cover of the December-January issue of Harper's Bazaar Bride. 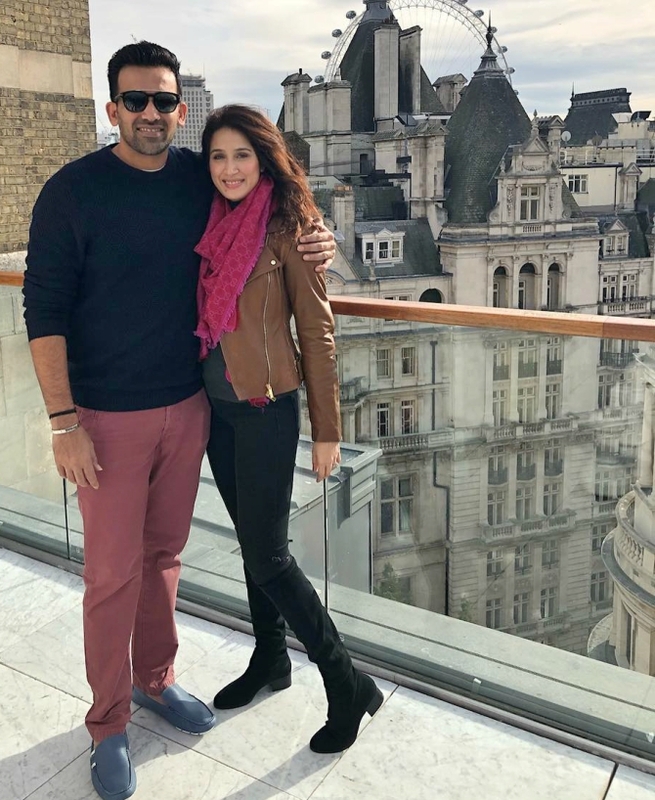 The photo shoot, which happened just before their wedding, took place in London. The shoot was done at the Corinthia Hotel, which is located close to the city's most iconic landmarks, including the London Eye.